Arnaud Susplugas, founder of Kyotherm SAS, is an alumnus of the Ecole Polytechnique and of Ecole des Mines de Paris. 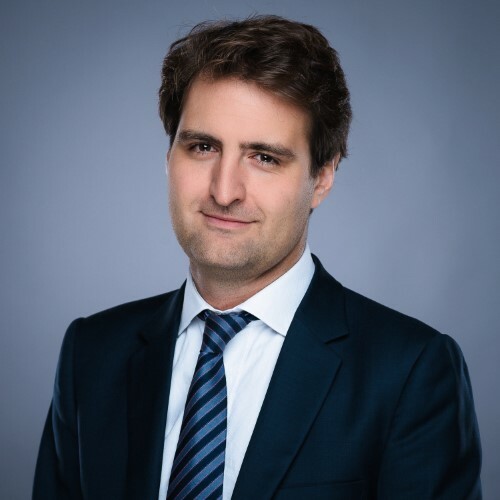 Arnaud Susplugas worked for several years in the investment team of the Finance Department of a leading energy services company, a joint company of Veolia Environnement and EDF. He was involved in the project financing of large biomass power plants and district heating networks in France and Europe. 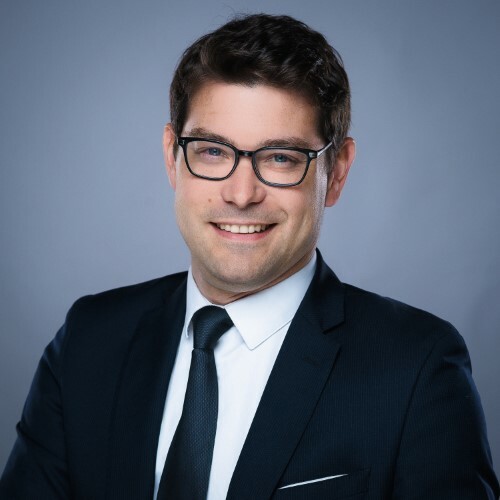 Thibault Chevallier, Chief Financial Officer, is an alumnus of Ecole Centrale (Paris). 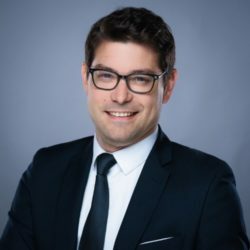 Thibault was previously CFO and member of the Executive Committee of EOLFI, a leading developer and owner of wind and PV power plants. He structured the financing of over €200m of renewable energy projects and organized the disposal of over 200 MW of renewable assets. Antoine MERLIN, Investment Director, is an alumnus of the Ecole des Mines de Nancy et de l’ESCP Europe. 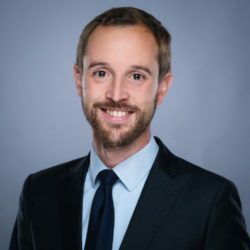 Antoine previously worked for ENGIE among the financing, investments and acquisitions team (AIFA) in charge of renewable energy projects in France. He notably took part into the equity structuring and debt financing of several hundreds of MW of greenfield wind and PV projects, and into several asset acquisitions and sales. 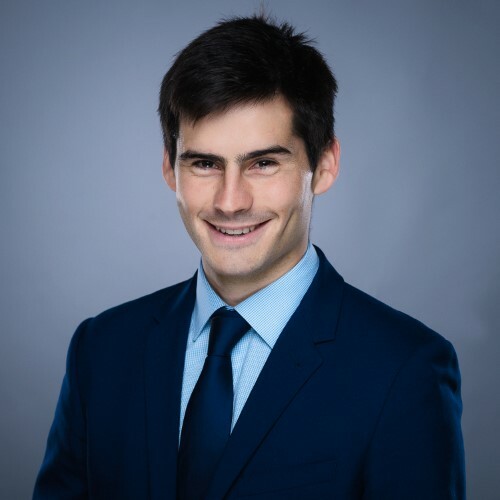 Rémi Cuer, Investment Manager, is an alumnus of ESCP Europe. Rémi Cuer has had a first experience in capital investment in the energy infrastructure sector and in corporate finance through internships at AXA Private Equity Infrastructure (Ardian), Macquarie and Oddo Corporate Finance. He speaks English, German and Spanish. Clovis Parmentier, Investment Manager, is an alumnus of HEC Paris and of the Technical University of Munich. 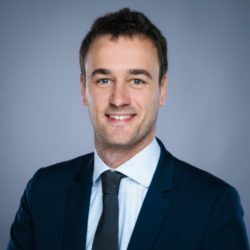 Clovis has previously had two different experiences in the field of renewable energy infrastructure project finance: first working for the French investment bank Natixis (Mirova Eurofideme funds), then for Lendosphere, a French renewable energy crowdfunding platform.